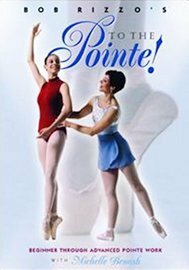 Master instructor and former American Ballet Theatre Ballerina, Michelle Benash has designed this instructional Pointe DVD for dancers and instructors of all levels. Michelle teaches exercises and guidelines to develop strong Pointe technique. Included are ‘barre’ and ‘center’ for all levels, and a beautiful variation for the intermediate to advanced dancer. This video is for teachers and students who care about the healthy developmental approach to this demanding art form. Michelle intelligently lays out the groundwork for a dancers evolution towards a professional career. 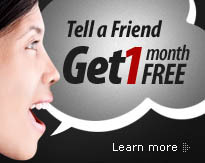 A sample video clip can be seen at the following external link.